Maintaining positive credit lines is key to qualifying for your next loan. 3. Can a Bank Back Out of a Short Sale? When the mortgage market collapsed and the economic crisis began, many homeowners gave up their homes in a short sale. But historically low interest rates and modest home prices make people want to become homeowners again. After losing a home in a preforeclosure, or short sale situation, borrowers can apply for a new mortgage after meeting certain seasoning guidelines, repairing their damaged credit scores, and recovering from their past financial hardship. Although a short sale can be completed without missing payments, the mortgage is ultimately reported to the credit bureaus as settled for less than the amount owed. Keep all monthly bills current, including revolving credit card payments, auto and student loans, and any other debt reported to the credit bureaus. Your credit score is one of the main factors that determines your eligibility for another mortgage after a short sale. While a short sale affects one or two lines of credit, depending on how many mortgages you had, its affect on credit is mitigated by keeping all other accounts in good standing. Wait the minimum number of years required by lenders before applying for a new mortgage loan, which is called the seasoning period. Seasoning periods give borrowers time to recuperate financially from the derogatory credit event before obtaining another credit obligation. During the seasoning period, save money for the down payment and closing costs required to buy a home. As of 2012, the Federal Housing Administration requires three years of short sale seasoning with a down payment requirement of 3.5 percent. Fannie Mae conventional loans require two years of seasoning with a 20 percent down payment and up to seven years with less than 10 percent down. Improve your credit score before applying for a new mortgage. Refrain from opening or applying for credit six months prior to submitting a mortgage application. Lenders see such activity as potentially dangerous because it indicates you may have taken on a large debt not yet reported to the bureaus. Additionally, do not close credit card accounts or fix any credit reporting errors with collectors and credit bureaus. At least two months before applying for the new mortgage, pay down or pay off remaining credit card balances. This timeframe gives collectors sufficient time to report the improved account statuses to the bureaus, resulting in a better credit score and lower debt at application time. 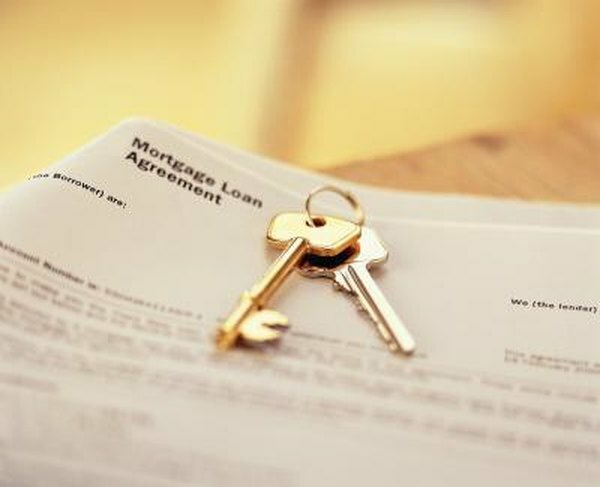 The loan type you choose for your new mortgage determines how long you must wait after a short sale, the minimum credit score you need, and the down payment required. Repair your credit after a short sale in which you missed several months' worth of payments by paying down high interest credit accounts. This strategy will save you money in the long run and will allow you to save for a higher down payment and pay off credit accounts. The less debt you have at application time, the better your loan prospects. My FICO: Are the Alternatives to Foreclosure Any Better As Far As My FICO Score Is Concerned? Los Angeles Times: Why Are Short Sales So Long and Drawn Out?